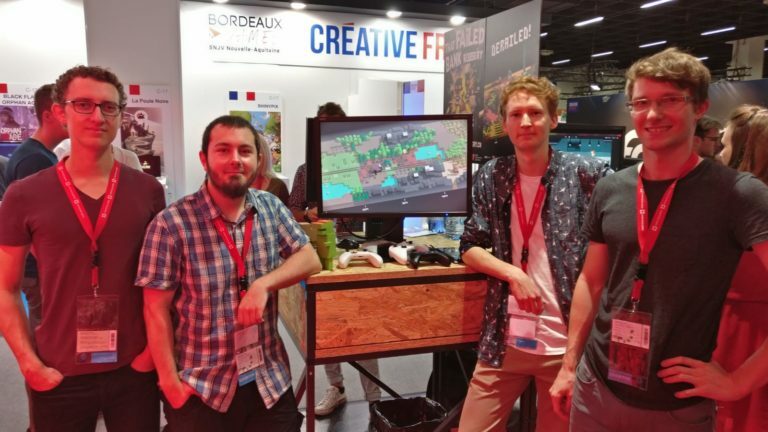 Gamescom 2018 – Indoor Astronaut – developing Unrailed! Visit us at the #SwissGames booth @gamescom! We are located in the Business Area, Hall 4.1, C-010 D-019.